DC’s newest event is Doomsday Clock, a 12-issue sequel to Alan Moore and Dave Gibbons’ iconic Watchmen comic. The comic is basically a big giant cross-over between the Watchmen characters and the rest of the DC Universe. All your favorite heroes and villains will appear — including the Clown Prince of Crime himself, the Joker. But a new petition wants to make sure the Doomsday Clock version of the Joker is gay. And, surprisingly, there’s comic precedent for a gay Joker. 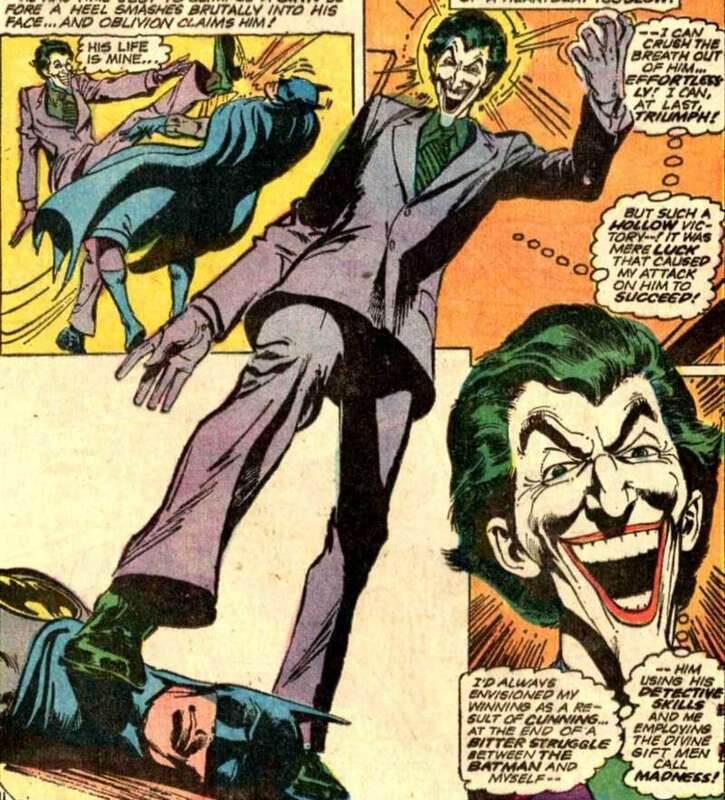 In 1973, then-Batman writer Neal Adams declared that the Joker was and had always been gay. 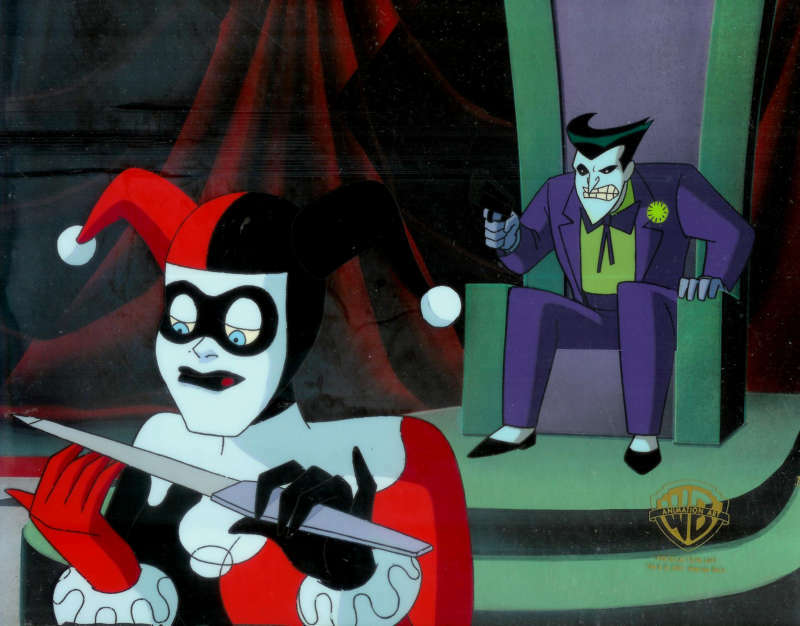 Adams’ version of the Joker played up the symbiotic nature of Batman and the Joker; they needed one another — they couldn’t exist without the other. As in the recent Lego Batman Movie, their relationship mirrored a romantic, albeit dysfunctional, relationship. 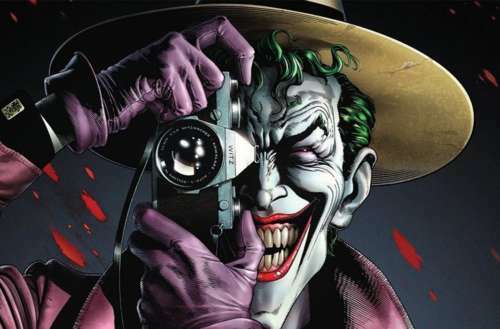 Should a gay Joker be canon? Should the Joker be explicitly gay? On one hand, representation is always good — and the Joker is undeniably one of the strongest, most known characters in comic history. But on the other, are we harming the community by falling into the queer-coded villain trope? 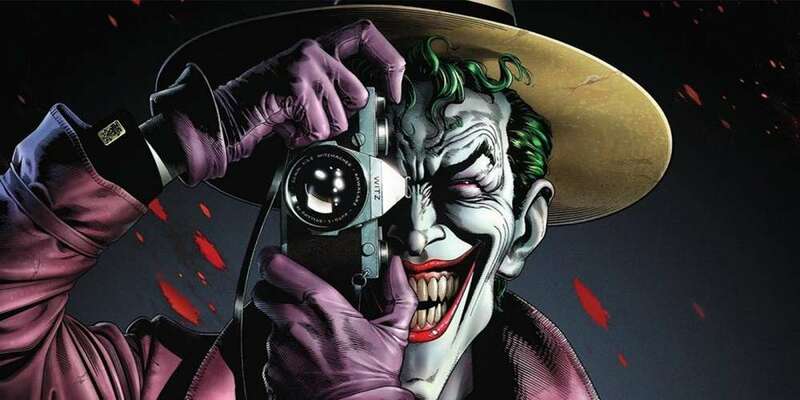 Do you think a gay Joker should be canon? Let us know in the comments!